Ser.Tec. 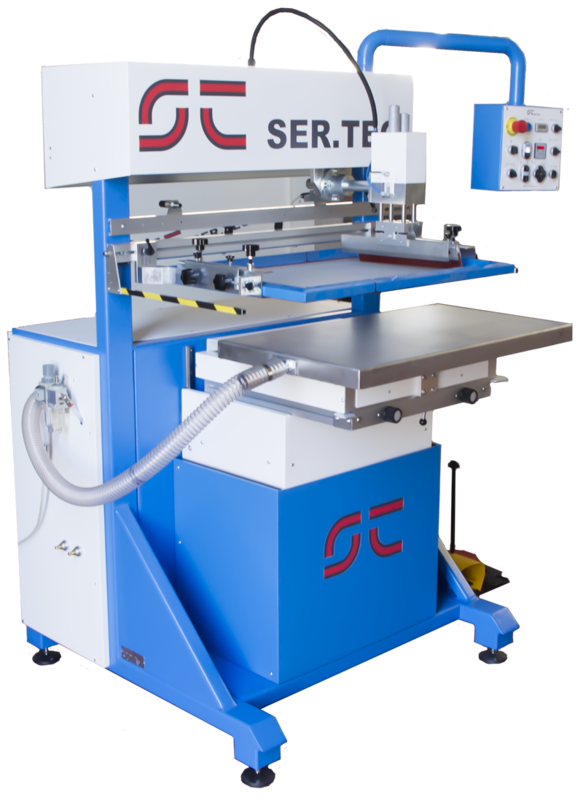 has presented new S1 300 semi-automatic screen printing machine. The printer has been completely revised and updated both mechanically and electronically, increasing efficiency and reliability and reducing space requirements. 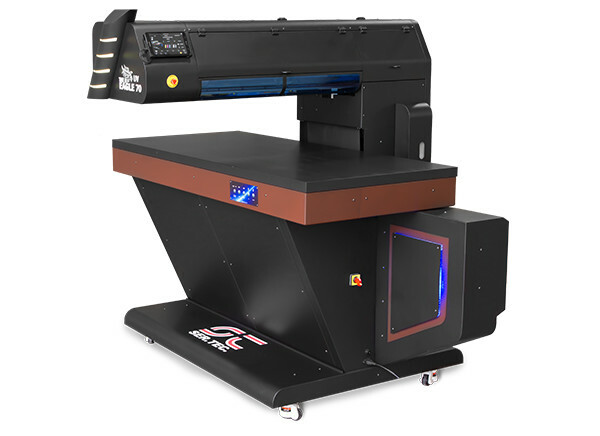 The S1 300 screen printing machine is available in a variety of configurations to cover all production needs and allows printing on any object, both flat and multiform. 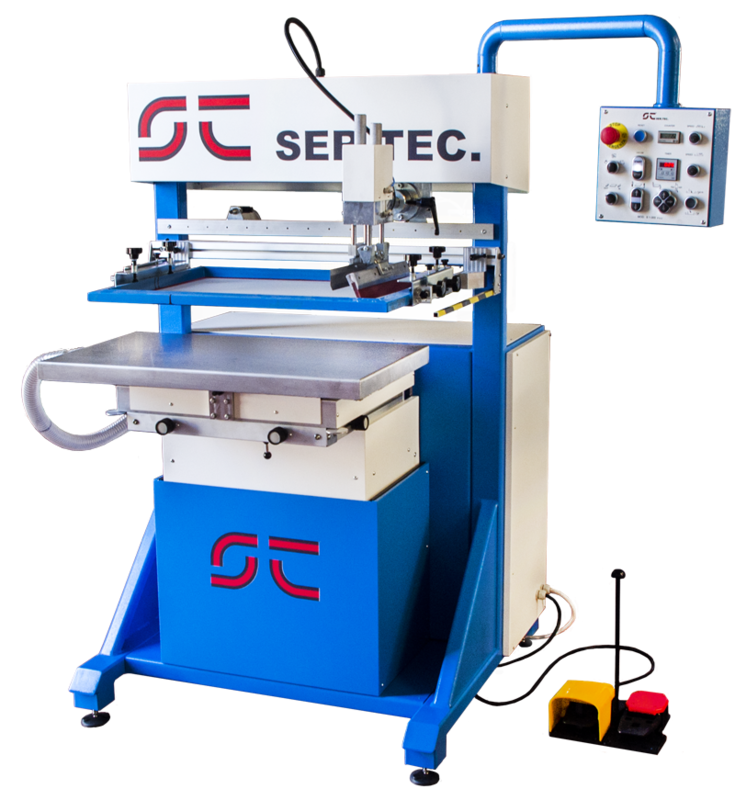 Equipped with innovative operating systems including: expandable PLC, printing unit with free or inclinable squeegee, variable squeegee incidence, directional control panel the S1 300 is the most versatile machine on the market. Viscom Milan saw Ser.Tec. group bring many novelties and getting great feedback from visitors. During the event has been presented Eagle UV 130, a new UV Led printer of Eagle range with a print area of 1300x1500mm and equipped with all the new technologies introduced with Eagle UV 70 like new water cooled UV Led lamps, new print engine, low ink level warning, remote control by tablet, light signal and updated design. Eagle UV 130 and Eagle UV 70 distinguished for their ability to print on a variety of materials with excellent results. 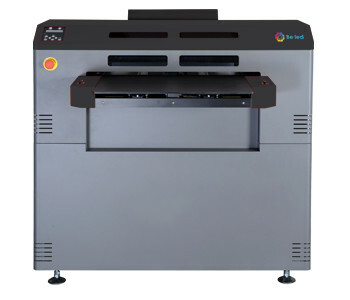 iLed 2 and Beled printers has completed the offer of UV Led printers with medium/small size solutions. 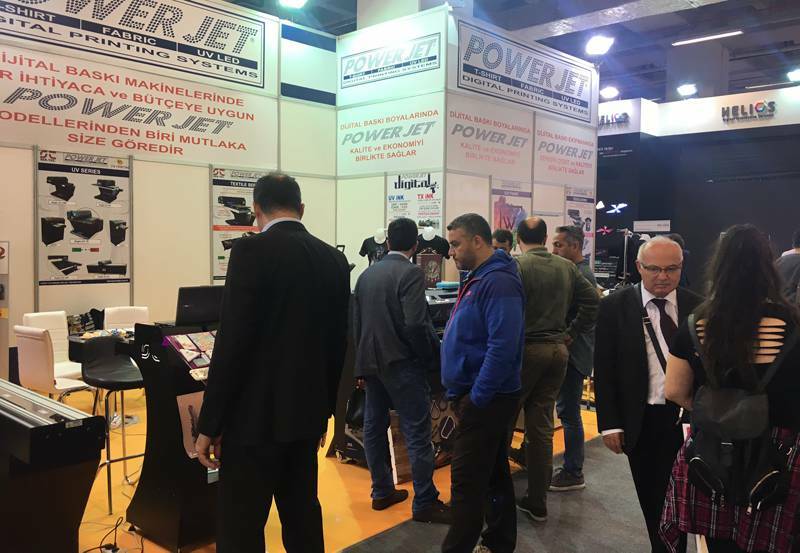 Ser.Tec Group has participated at Sign Sign Istanbul 2017 with its dealer Powerjet Dijital Baski Sistemleri SAN.ve TIC.LTD.STI. At the stand were exposed UV Led printers Eagle UV 60 and Beled. BeLed, one of the fastest printers for small and medium objects, has highlighted for its flexibility and ease of use, also thanks to the support for cylindrical printing. Eagle UV 60 has proven to be a very interesting printer thanks to the particular "wing" design that allows to print very bulky materials and print quality even at high speed. We thank all visitors who have gone to our stand and give you an appointment on our social network to receive our news. Viscom Milan 2017 is characterized by a printing area of 130x150cm and goes to replace the Eagle 100 for a range that is now completely renewed. Eagle UV 130 thanks to its well-established UV Led technology, it is able to print on almost any material and surface making it a printer suitable for many industries, and the large printing area combined with the wing design and the maximum height of 25cm allows printing on very voluminous objects and materials. 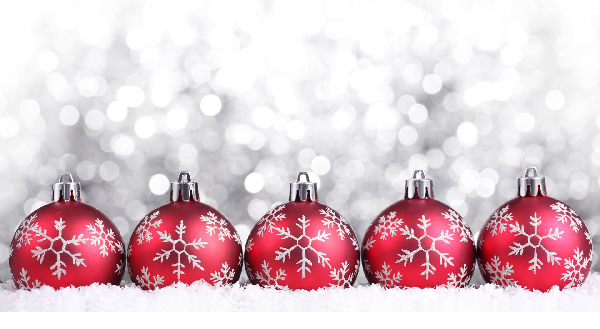 The printer is available with white and gloss inks to print on any color and to ennoble a piece of graphics. All the Eagle line printers now have the novelties introduced with the Eagle UV 70, for that which is in fact a line of Eagle 2.0. Ser.Tec. 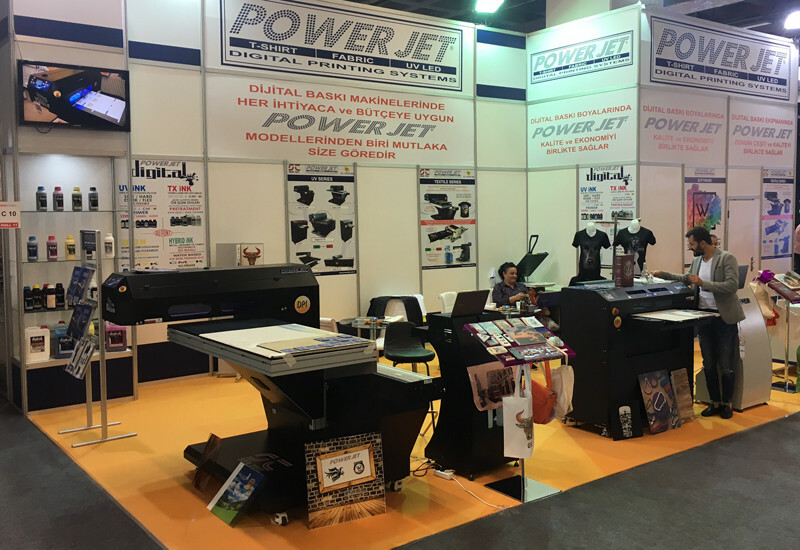 Group will be with his distributor Echipamente at Print& Sign 2017 from 26 to 29 September. 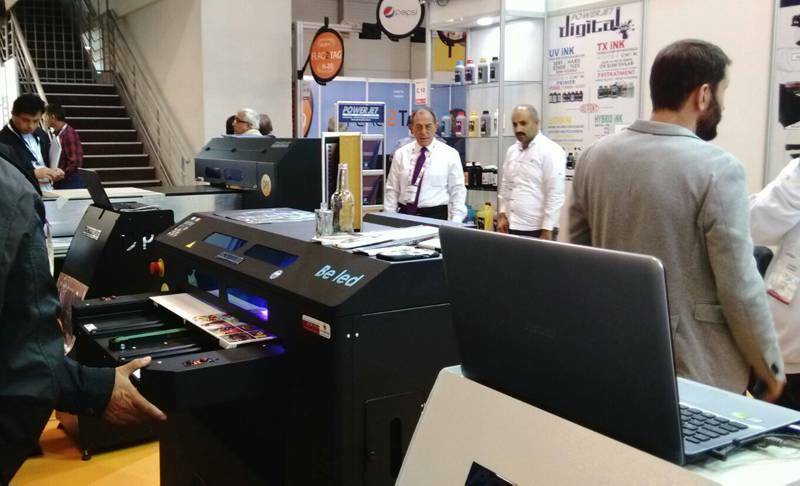 Print&Sign is the largest expo of Romania attracting visitors and exhibitors from all Europe. Ser.Tec. 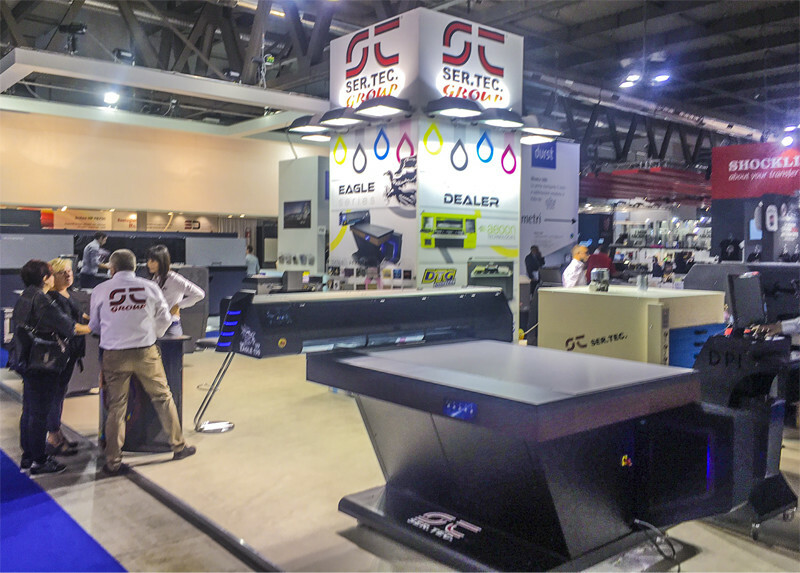 Group and Echipamente will take advantage of this International showcase to present the Eagle UV 70, the latest printer of the Eagle range, characterized by wing design, flexibility and print quality. Eagle UV 70 is equiped with new technologies and mechanical improvements to raise the Eagle productivity and quality among wich new water-cooled UV Led lamps, new print engine, low-level ink reporting, remote control via tablet, light signal, and updated design. Come to see the Eagle UV 70 at Hall A, floor level, stand 44 from 26 to 29 September at Romeexpo Exhibition Center in Bucharest. Ser.Tec. 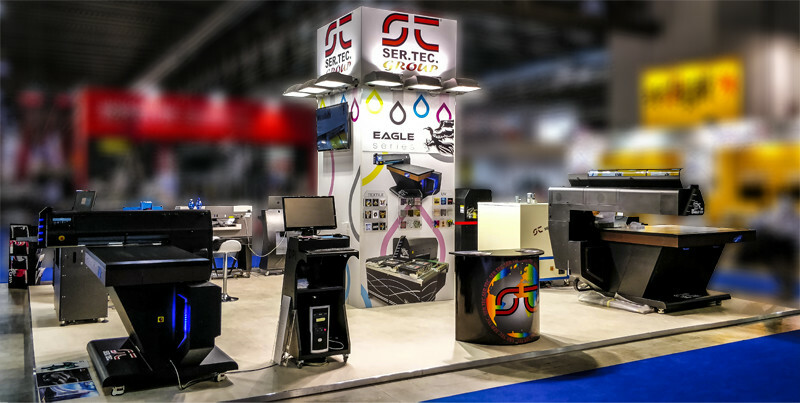 Group will take part at Sign Istanbul 2017 with the Beled and Eagle 70 UV Led printers at stand C-10 hall 11. 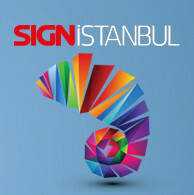 SIGN Istanbul takes place at Tüyap Fair and Congress Center, in İstanbul, in the heart of Turkey from 04 to 08 October. Eagle UV 70 is the new printer of the Eagle range, with a completely new design, new print engine, improved mechanics and more powerful water cooled UV Led lamps. 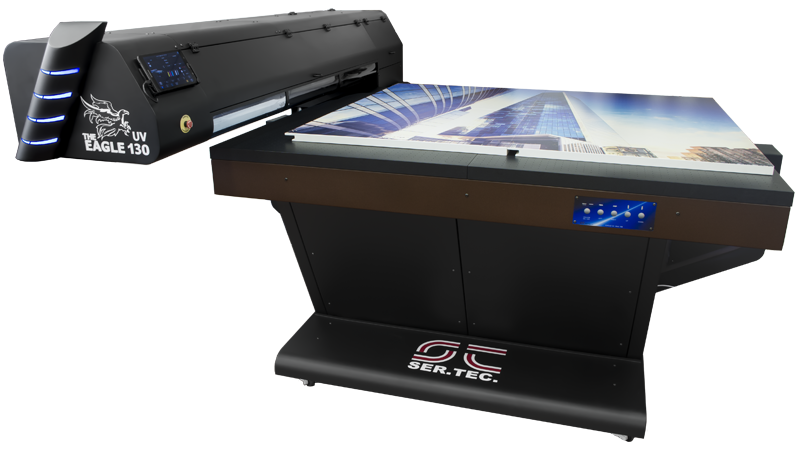 The printer has a print area of 700x1500mm and can print on objects up to 250mm tick. The printer is very flexible making it suitable to be used in many different sector like like sign, packaging, advertising and finishing.